Regional Pain Care Center always appreciates feedback from our valued patients. To date, we’re thrilled to have collected 6 reviews with an average rating of 5 out of 5 stars. 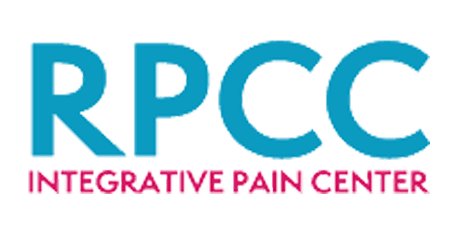 Please read what others are saying about Regional Pain Care Center below, and as always, we would love to collect your feedback. Tammy and Dr Merritt are excellent. They took extremely good care of me and helped me out. Dr Merritt is more than script writer. He helps analyze and fix the issue rather than mask it with medicine. He knows my issues and handles them well. Dr. Merritt spends quality time with his patients and goes the extra mile to be sure the course of action fits the needs of the problem. He is well versed in many aspects of the medical field and not just pain management. He was a great help with my injury and even helped me find the correct doctor for the problem. He does not just write a script and send you on your way. He is not that kind of doctor. If you are looking for a pill pusher he is not your person, but if you are looking for someone to work with you to find the best solution and stick with you till everything has been corrected then he is the perfect doctor. The staff in his office are equally as amazing as well. I have never been treated as just another patient. Every one of them go out of their way to be sure you get the best treatment possible. Dr. Jerry Holubec is always very honest and caring about his patients. He is great to explain all options that his patients have. He is very thorough. I would recommend his to family and friends.